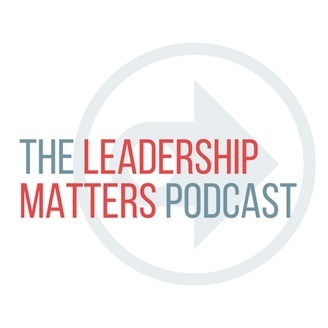 As a Christian, your leadership matters more than you think! Whether God has called you to lead at work, church, or home, you need to lead with clarity and passion to fulfill the vision He's given to you. Grow your leadership capacity by learning from the Bible and best practices. 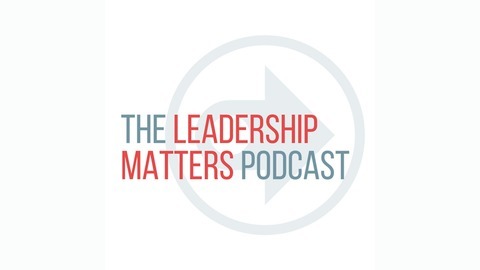 In this episode of The Leadership Matters Podcast we sit down with Don Schoultz to discuss the importance of investing in your own personal growth.